From the positive response I can only assume that a lot of people – especially freelancers and small business owners – want to make more money while working fewer hours. One of my best techniques for working less and earning more is to set up an “Automatic Freelance Business” … or, in other words, automate and systematize as much as possible. That’s why I recommend spending a few hours each week on automating and creating procedures. Then, practically before you know it, you’ll be saving hours every week with your automation systems. Before you can add automation or systematization into your business you need to find out what you can and should automate. To do this, first start tracking your time. I personally recommend trying Toggl.com. They have a free service for basic time tracking and extra features available with a $5 monthly membership. Plus, it’s soooo easy to use. I know time tracking is tough, but just a week or two of data can give you a lot of information when deciding what parts of your business to automate. After you track your time for a week or two, sit down with your information and analyze it. Specifically look for any tasks that are repetitive or simplistic. These are often the tasks that can be automated (or outsourced) to help you create a more automatic freelance business. Also, if you’re a freelancer, look for unbillable tasks you can automate. Unbillable tasks are things your client doesn’t directly pay for like scheduling, invoicing, proposals, and driving to the bank. Why spend time on these tasks if you can automate them and get back to what you do best? After you’ve tracked your time and analyzed how much is spent on repetitive, simplistic, or unbillable tasks, choose one task to systematize. I personally would choose the one that’s currently taking the most time. That’s an area where automating will make the biggest difference. Over time you can keep automating your list until you’re no longer wasting time on these tasks at all. For now, simply go through the task (as you usually do it) and document each step. Think of this as a guide that you could hand to a secretary (or virtual assistant) in order for them to perform the task for you. Click “Save as new” to duplicate. Input client’s billing information in the client info fields. Input the itemized line items and their costs. Check the itemized list and the total. Update the “payment due date” field to the correct due date (if needed). Double check entries and that all required fields are complete. Add receiver’s email address to the “to” field. Send email with attached invoice. Move invoice to folder “Unpaid” on Desktop. Making and sending your invoices may seem like an easy task so you might see little reason to automate it. But, think about this … every time you create an invoice you have to use part of your brain to remember the steps. By laying it out in a checklist, you’ll save time and save your brainpower for more creative tasks. 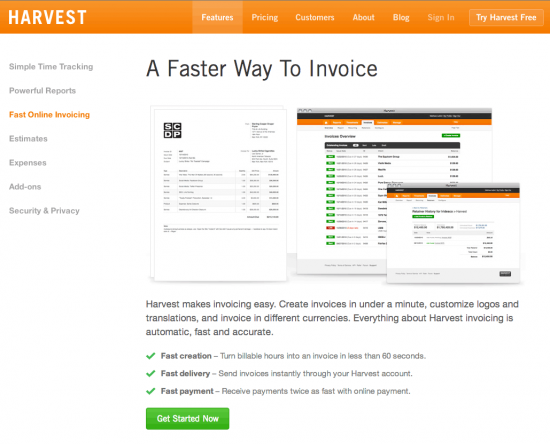 Of course, you could automate invoicing further with a tool like Harvest. Next, let’s use that list and see how effective it is. 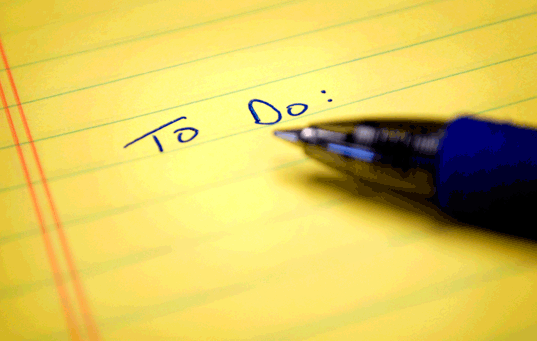 Perform the tasks like you usually would, but use your list to guide you and be sure to track your time. Sticking with our “invoicing” example, if you tracked your time before and after you created the list, you should see a difference in those times. Even if it’s only 15 minutes, that can add up. Just think 15 minutes per day is over an hour each week. If you can turn that hour into billable time, you can increase your paycheck! As you continue to use your checklist, keep tracking your time to see how much you can shave off. As you create more checklists – and, as you get closer to an automatic freelance business – you’ll be able to spend less time working. 4. 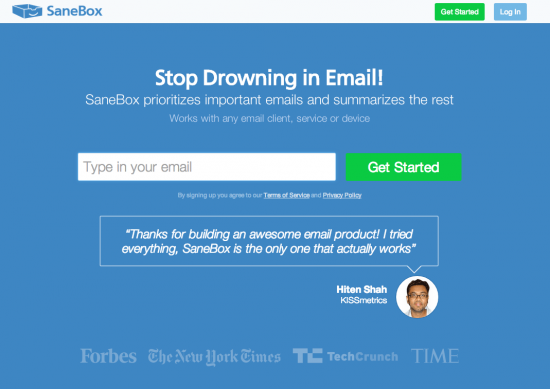 Eliminate (or automate) certain steps. For the first five steps, I can create a template (either in Word or Pages) for that specific client. That will take care of inputting their billing information each time. This is especially effective if you work with the same clients often. 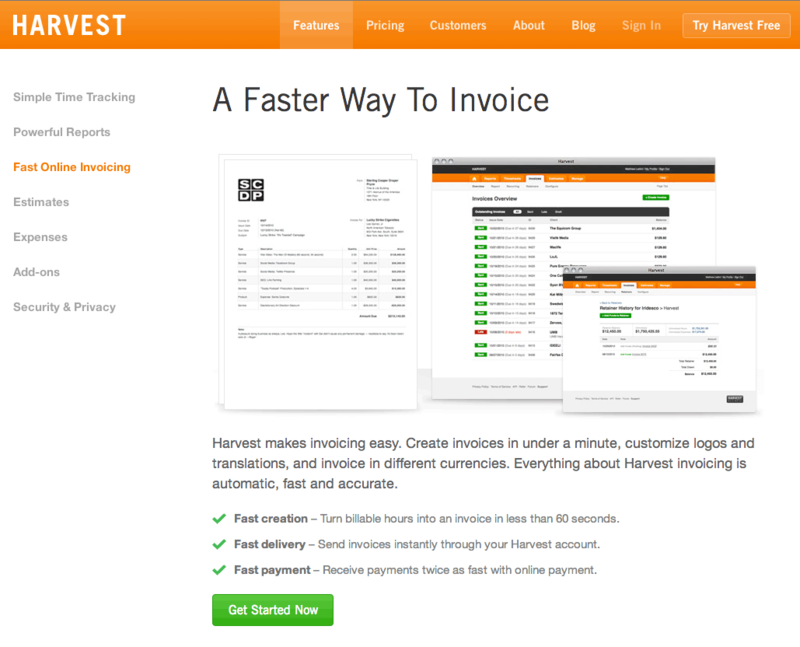 For steps 11-16, I could use a program like Harvest to automatically send invoices and follow-up (step #18) with clients. At that point, the only thing left to do on my end is “input the itemized line items and their costs” and check everything before sending. See how just a few minutes of analyzing and automating your daily systems can open up a lot of free time? Having trouble deciding what to automate? First, remember that you should only automate tasks that are repetitive – that way you’re not wasting time setting up systems for something you’ll never need again. Does this task change every time, often, rarely, or never? If you said this task “rarely” or “never” changes, it’s probably worth your time to create a system to help you save time and work more efficiently. 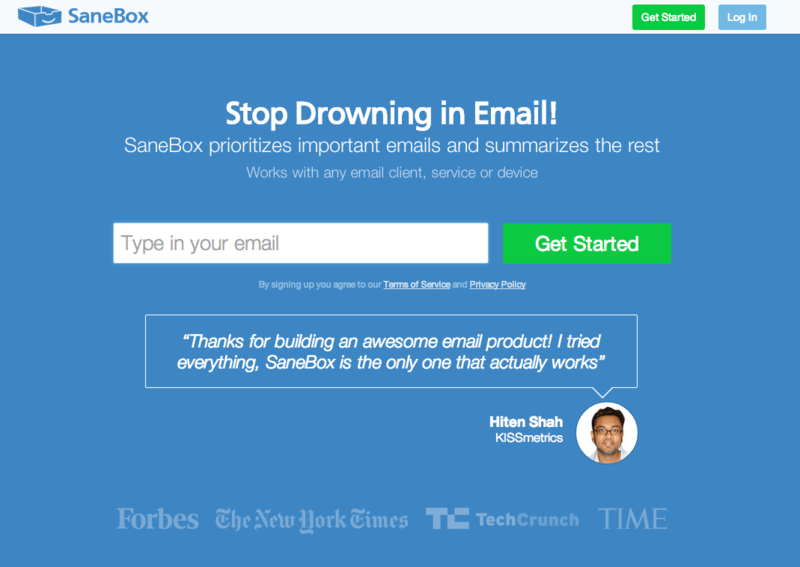 If you say “every time” or “often,” it may not be a task worth automating. 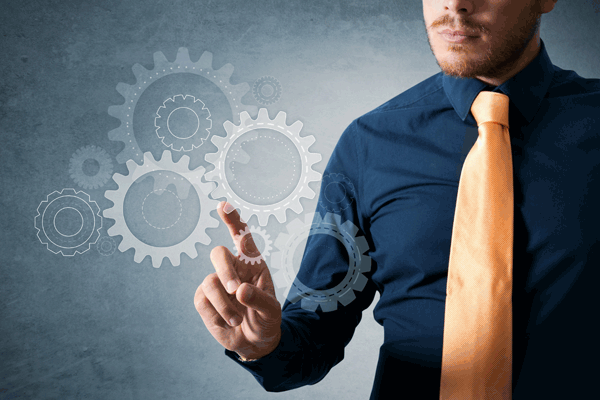 If it’s something you must automate, look for ways to make the process similar each time. 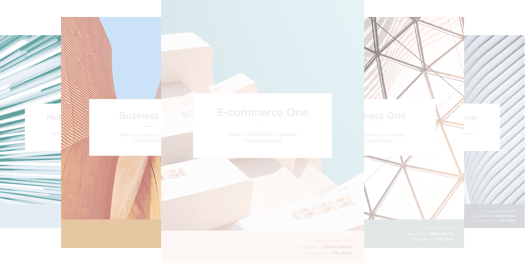 If you’re sending sales proposals that often look similar (like this example), you can automate the process by using online proposal software like Bidsketch. 5. 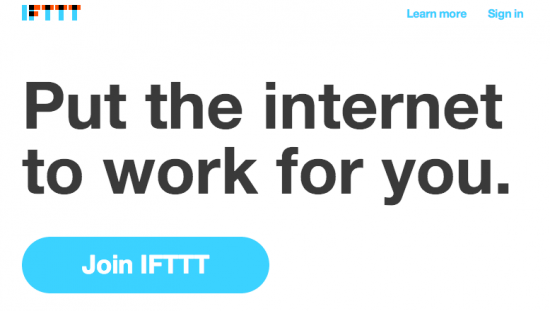 Use tools to automate your freelance business. A lot of your daily processes can probably be tackled with tools that are available very affordably (or free in some cases). Note: I’m personally a fan of a lot of paid services … I figure, if I can make the money back by working faster (and on more billable hours) then the investment is more than worth it. So what tools can you use to automate and systematize your freelance business? 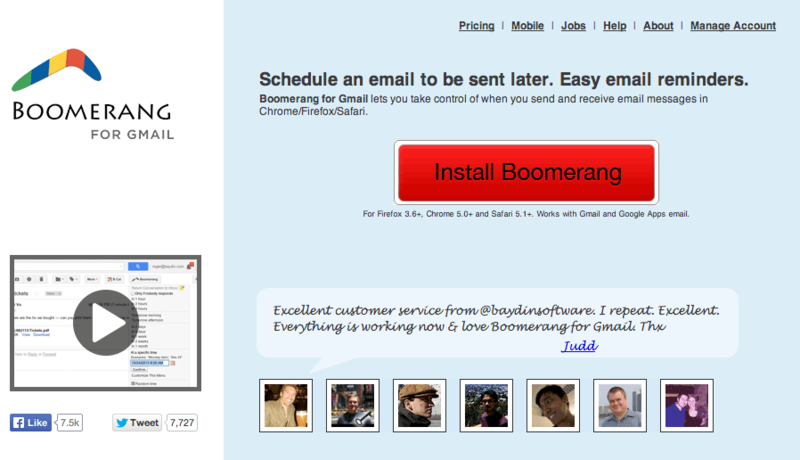 For email follow-up I use Boomerang for Gmail because it will automatically follow-up if I don’t hear back. Cool, huh? 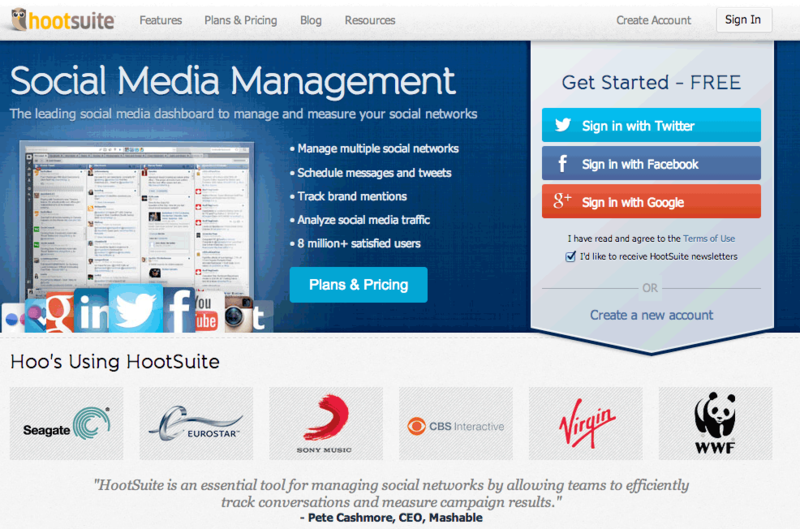 For social media, I rely on Hootsuite, which allows me to automate the bulk of my social media updates. Plus, this keeps me off social media – and away from the distractions – during working hours. 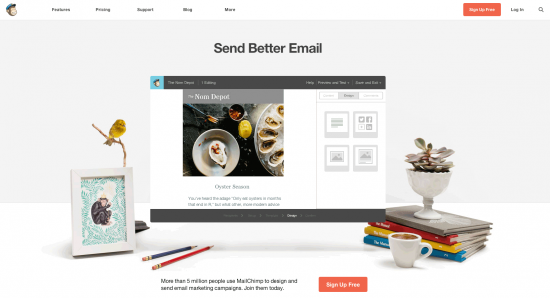 For email marketing I use MailChimp.com. First, they offer a free account. But, also, an email marketing provider – like MailChimp – allows you to automate your follow-up system so clients are constantly being convinced to hire you … even while you’re doing something else. Bulk processing email. I found that email wastes a lot of time if I let it distract me all day. Instead, I check it twice per day – after lunch and before the end of the day. By batching all email into a block of time I can tackle it faster. Invoicing. Whenever possible I prefer to be paid via PayPal. It’s easy to manage, plus, PayPal provides a great record of each transaction. Also, because I work with the same clients repeatedly, PayPal lets me click one button to replicate my last month’s invoice. Then, I just change a few fields and send. Working with repeat clients. Whenever possible, propose new ideas to previous clients. Not only will you be more likely to get the job (if you did well on the previous one), but you’ll be able to create more systems because you’ll know exactly what the client wants and expects each time. Want more? Be sure to check out this article on streamlining your business. 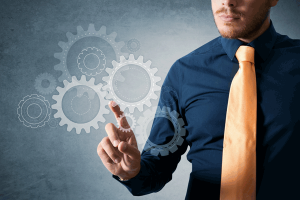 What other things can you think of to automate or systematize? And, what are your favorite tools for doing so?